In 1986, Carlos Gracie Jr. founded the first Gracie Barra school, in the city of Barra da Tijuca, Rio de Janeiro. From that one location he created the most expansive BJJ organization there is, with offices in the USA, Brazil, Australia and Europe and around 300 hundred schools spanning the world. He created a structure that could protect the Gracie Barra banner while still offering support to instructors and school owners, to create career opportunities via certification programs and professional training. The aim of the schools is to help their communities by offering Jiu-Jitsu for everyone. 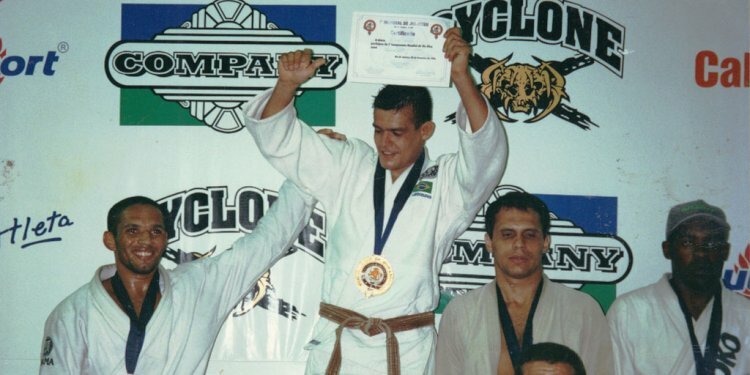 Gracie Barra’s reputation drew international attention, and Master Carlos created opportunities for hundreds of people to travel abroad and begin international careers. In 2005, Carlos founded his own school outside Brazil, the Gracie Barra US headquarters, located in the city of Irvine, California. His goal now is to bring Jiu-Jitsu to everyone, and he will accomplish that by establishing a school in every city in the world.